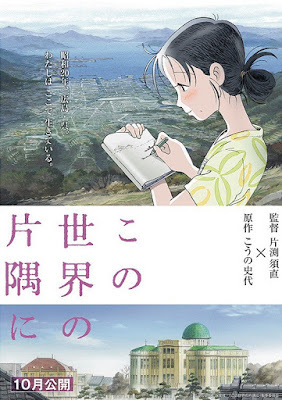 Plot: Set in Hiroshima during World War II, an eighteen-year-old girl gets married, and now has to prepare food for her new family despite the rationing and lack of supplies. As she struggles with the daily loss of life's amenities, she still has to maintain the will to live. If last year’s Your Name (2016), by Makoto Shinkai, was the hit Japanese anime everyone wanted to see, there is also another lesser-exposed work of good standing that should whet your appetite, namely In This Corner of the World, which recently won the Jury Prize for feature filmmaking at the prestigious Annecy International Animation Festival. 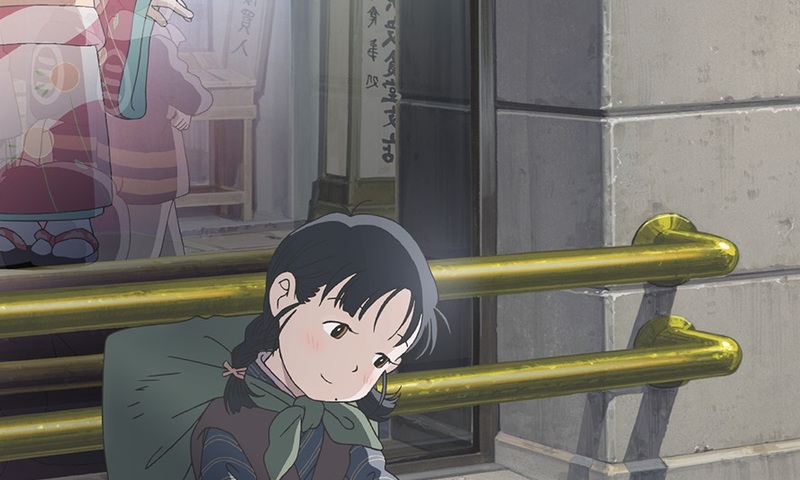 Directed by Sunao Katabuchi, whom I must admit I’m unfamiliar with, World is a slice-of-life anime with generous sprinkles of imaginative visual flourishes that very much express the inner workings—and innocence—of an artistically-inclined girl who marries into another family as a young woman. Her name is Suzu, and she and the myriad of characters that we will come across, live in the cousin cities of Hiroshima and Kure. It is 1944. 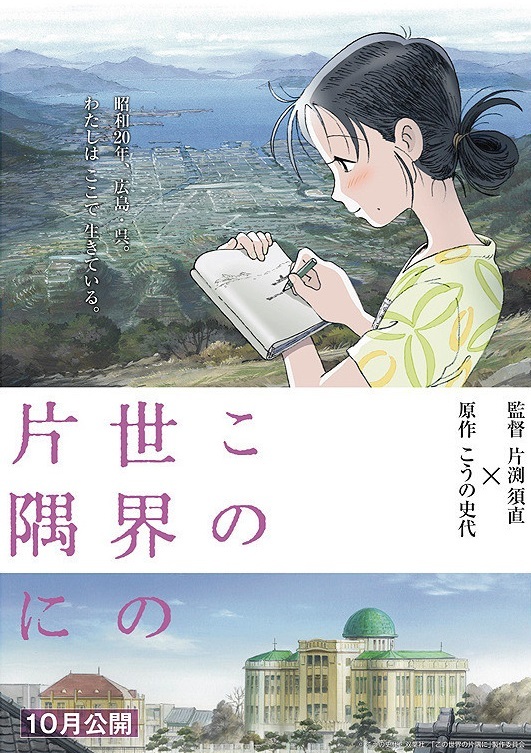 The 18-year old Suzu has moved from Hiroshima to Kure into another family. As a housewife, she does her job dutifully. She’s welcomed by her new family, except for her sister-in-law, who looks down on her measly domestic skills. On several occasions, she rekindles her passion for drawing, but mostly she lives a quiet life of peace, despite a longing to go back to her old home in Hiroshima. The backdrop of WWII, seemingly distant, comes closer to Kure with every passing month. Air raids become more frequent, and Katabuchi acknowledges this sense of historical inevitability—the foreboding spectre of war coming to alter forever the lives of its characters—by providing dates at the start of each new sequence. Of course, we as viewers bear the burden of the knowledge of the Hiroshima atomic bombing on 6 August 1945. World leads up to that devastating day, though credit to Katabuchi who doesn’t dwell on the wanton destruction and immense suffering in a sensationalistic way, but rather depicting it almost like an afterthought. The focus is always on Suzu, and how in her corner of the world, she hopes to continue daydreaming about the past, and move on with life, despite the circumstances. 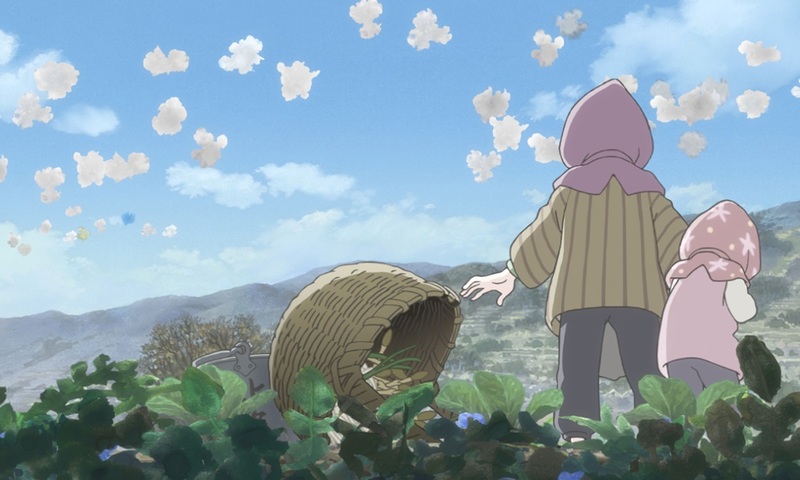 Katabuchi’s work is a life-affirming tale of family, elegiac in ways that try to suppress a depressing story within its aching beauty. It is sometimes meandering like artsy fartsy films do, perhaps to its credit, because World is such an exquisite hand-drawn anime that you need to slow yourself down to its pace to work yourself into its f(l)avour. Verdict: A beautiful, elegiac, yet life-affirming tale of family, with the foreboding spectre of war haunting the lives of the characters.